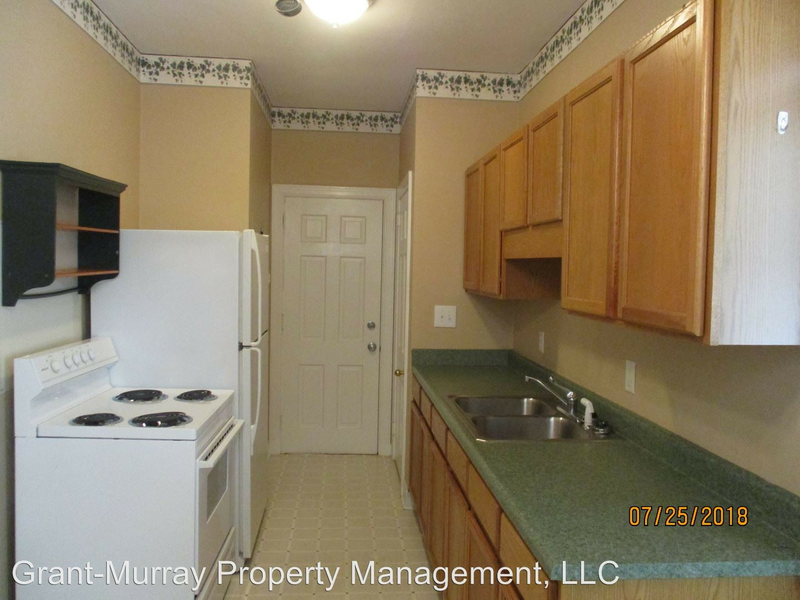 What does $600 rent you in Fayetteville? We've rounded up the latest rental listings via rental site Zumper to get a sense of what to expect when it comes to finding housing in Fayetteville if you've got a budget of $600/month. Listed at $575/month, this studio residence is located at 5033 Juliet Drive. In the unit, look for wooden cabinetry, carpeted floors, ceiling fans and in-unit laundry hook-ups. The building features outdoor space. Pet owners, take heed: cats and dogs are permitted pending the owner's approval. Walk Score indicates that the area around this address isn't very walkable. Next, there's this one-bedroom, one-bathroom over at 100 Bradford Ave. It's also listed for $575/month for its 1,000 square feet of space. Apartment amenities include high ceilings, hardwood floors, ceiling fans and wooden cabinetry. Animals are welcome. Per Walk Score ratings, the surrounding area is moderately walkable. Here's a one-bedroom, one-bathroom apartment at 1511 Fort Bragg Road that's going for $560/month. In the unit, you'll get carpeted floors and wooden cabinetry. The building offers on-site laundry and outdoor space. Neither cats nor dogs are welcome. Then, check out this one-bedroom, one-bathroom condo that's located at 6792 Willowbrook Drive, #Apt 8. It's listed for $550/month. The apartment features hardwood floors, in-unit laundry, a walk-in closet, a fireplace, ceiling fans and wooden cabinetry. Building amenities include a swimming pool. Cats and dogs are not welcome. 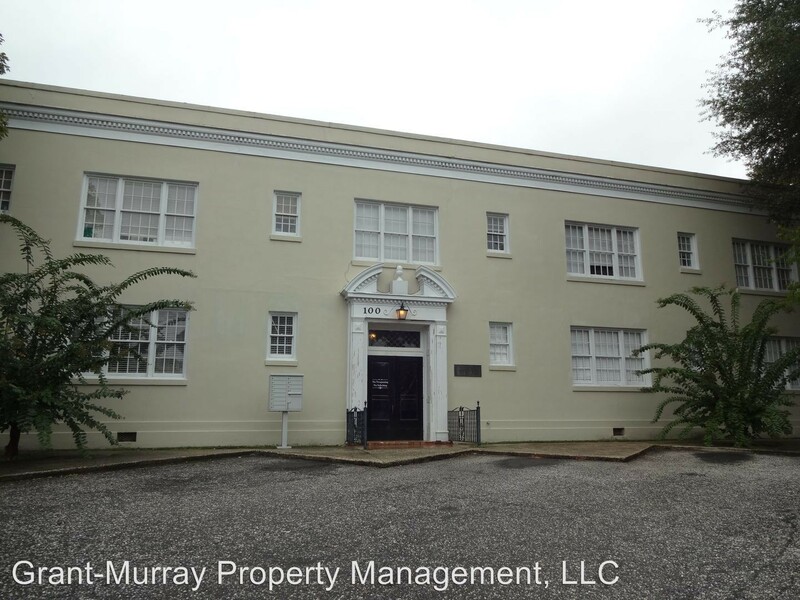 Located at 1517 Fort Bragg Road, here's a one-bedroom, one-bathroom apartment that's listed for $525/month. In the unit, look for carpeted floors and wooden cabinetry. Building amenities include outdoor space and a deck. Cats and dogs are not permitted.